Sometimes things aren't always what they seem... sometimes they are better. 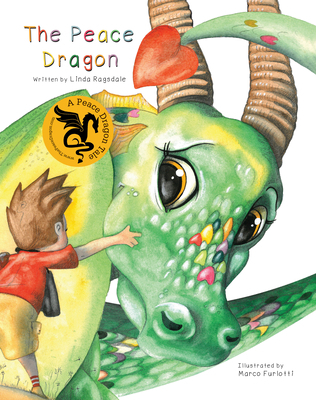 When a young explorer comes upon a dragon he quickly learns he shouldn't jump to conclusions. This is no ordinary dragon. This is a Peace Dragon and she is spreading a message of peace the whole world should hear. Join them in this journey that teaches about love and trust and the importance of embracing others for who they are, not how they appear.